Vote for the @steemitbloggers. The race to the 10k Steem Power delegation. They did it! @steemitbloggers won the nomination round for the 10k Steem Power delegation from @theycallmedan - which you can read about HERE. 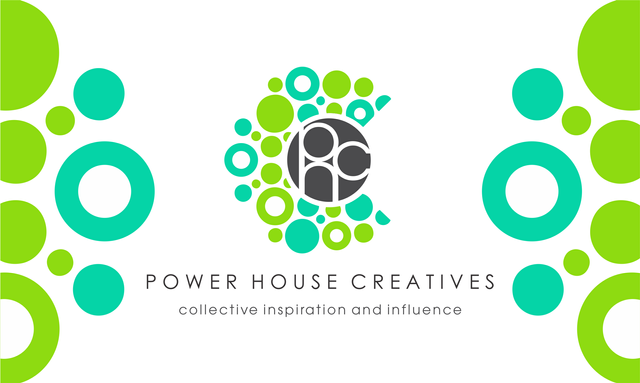 #steemitbloggers/@powerhousecreatives is a big family of like minded writers, bloggers and steemians. They are committed to producing quality content on just about every topic you can think of from art, travel, sport, crypto, music, restaurant reviews, music, history etc. They have members that are experts in the fields of graphic design, photography, music production, education and teaching, homesteading, sports coaching and many more talented and interesting people. If you are a member you are part of the family. We support each other and upvote and comment on each others work on a daily basis. We have a discord that is busy and active and there is always someone around willing to have a chat. There are competitions every week that are fun with great incentives and the topics are interesting and varied. steemitbloggers/Powerhousecreatives has great leadership that guide the community in a transparent and democratic way whilst adding their vast knowledge to the mix. I can think of no better community to trust with a substantial delegation to continue to add value and quality to the steem blockchain. After the initial rush of attention on steemit it seemed to become a directionless place where you have to find your own way and fend for yourself. It could easily become a wilderness that will make even the most hardy of us lose a little faith. Then along came @jaynie who spotted one of my posts that I had put a lot of time and effort into and she invited me into the family. I have met some great people and learned a lot of things on the way. I feel supported, valued and surrounded by friends. I have been a member of #steemitbloggers/PHC for 9 months now and have truly found a home. I can think of no better community to trust with a substantial delegation to continue to add value and quality to the steem blockchain.